Michio Kojima reminds us that there is no end to the way of the shokunin—a Japanese term that describes an artisan who relentlessly pursues perfection. 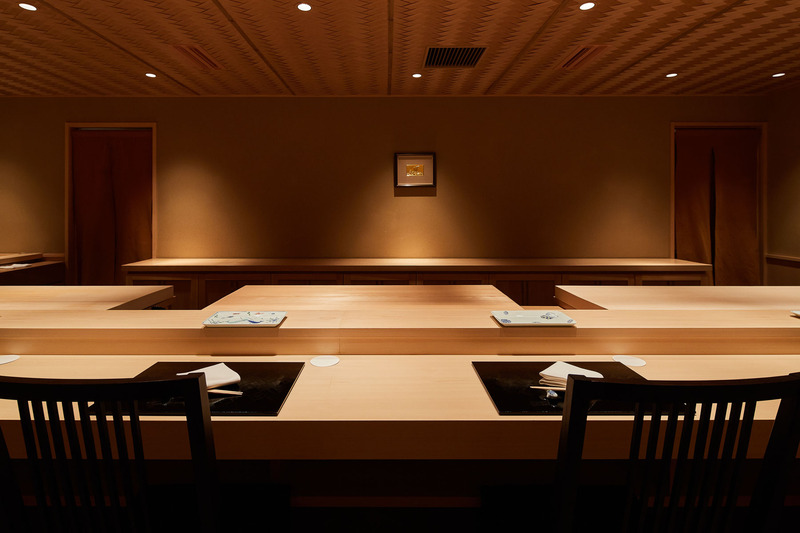 Now owning a new restaurant of his own, former Kyubey chef curates an ultimate experience where the every single step from the fish selection to sake pairing is a reflection of his appreciation for the guests. 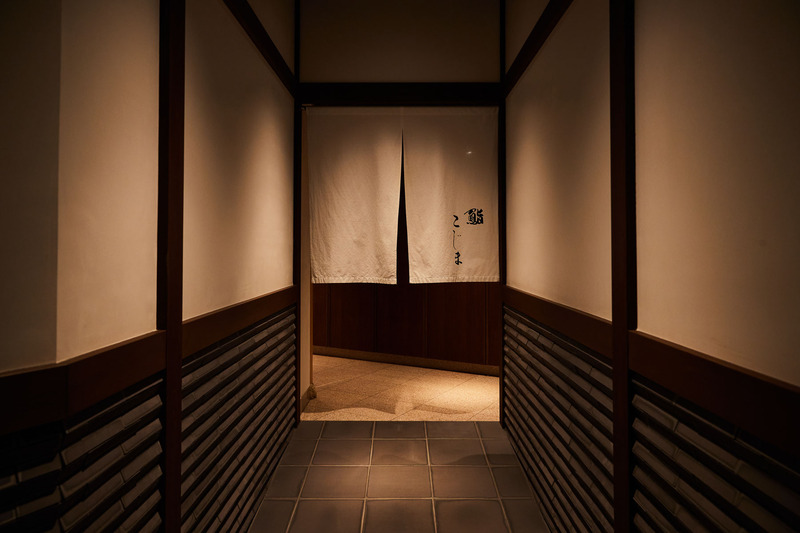 Led by the dim light of a mosaic-like lantern, you walk down into a dark street of a Ginza building to find the entrance to Sushi Kojima. The moment you slide open the door, the chef and the staff welcome you warmly into a well-lit room. The interior is traditional and sophisticated with bamboo-motif walls and crosshatched ceiling, creating a beautiful and peaceful setting for the divine meal to come. You take a seat around the smooth hinoki wood counter that stretches in front of you as you are handed a towel to cleanse and refresh. With the idea that sushi should be enjoyed with a pleasant drink, the chef asks for your preference, whether it be a crisp glass of Champagne or sake. To signify its importance, he even hid the chinese character for sake in the restaurant’s name. It’s fascinating to watch Kojima’s skills, a veteran with years of prestigious experience from his days with Kyubey and Kanesaka. 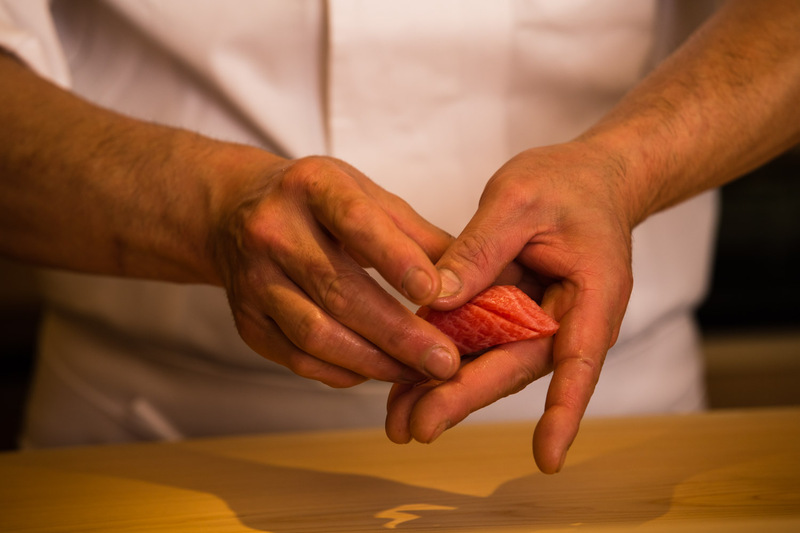 His arms and fingers move fluently through each step as he folds the piece of fish onto the rice in his hand. Every ingredient is hand picked daily by the chef himself from the market. The omakase meal, which you leave the selection to the chef, is made up of eight or nine tsumami dishes and a dozen pieces of sushi. 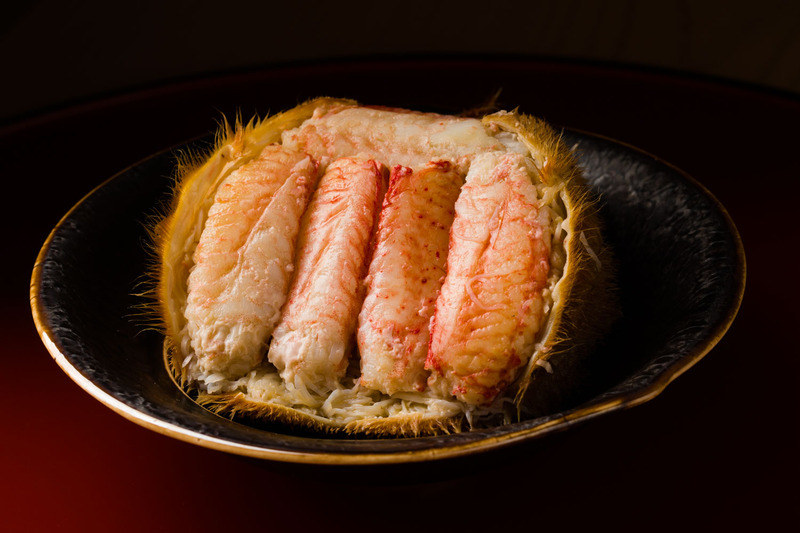 Served in its bright orange shell on a black ceramic dish, fresh horsehair crab from Hokkaido is packed with umami. 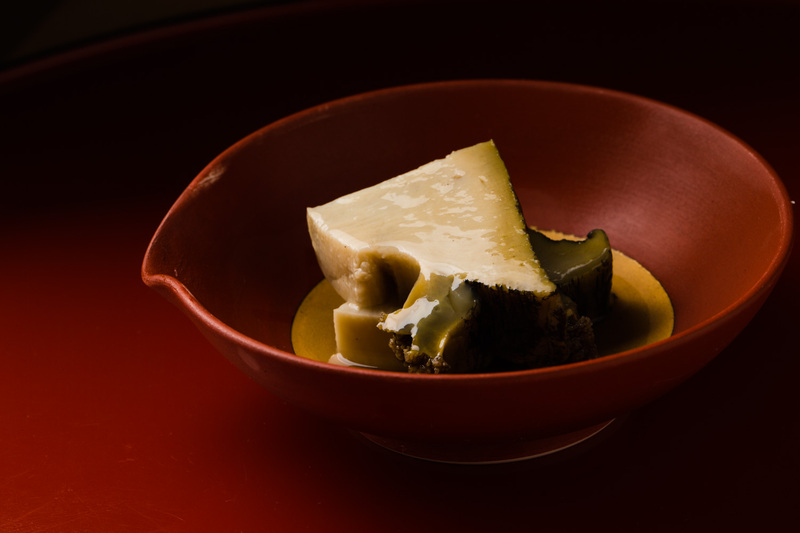 Dip the pieces of soft meat in a special vinegar sauce, while enjoying morsels of creamy kanimiso paste. Drizzled with rich liver sauce are pieces of abalone, so soft after hours of slow steaming. 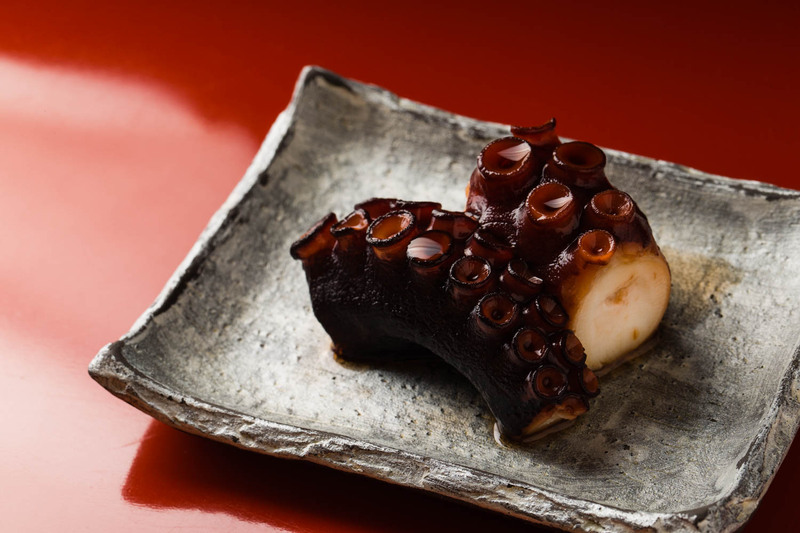 The moist, shiny pieces of octopus have also been simmering in a simple soy and sugar sauce. Unlike other Tokyo sushi chefs, Kojima prefers to serve his sushi fish fresh to bring out the pure flavors, rather than resting or marinating it for a deeper taste. The resting also dampens the color of the fish, he adds. 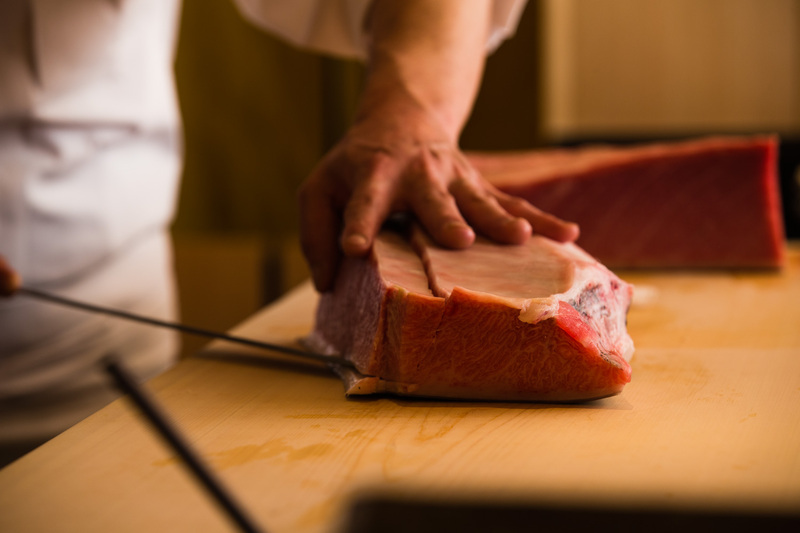 The large slab of Choshi tuna is to be indulged in two folds as he uses a long sharp knife to slice off the pieces. The fresh akami, the darker part of the fish, has a sweet note and savory texture. 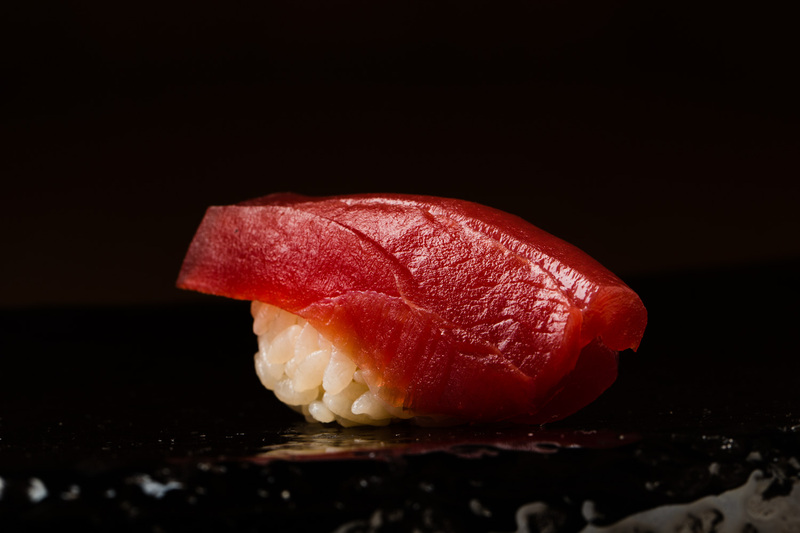 In contrast, the marbled toro, fatty tuna, just melts in your mouth. Gizzard shad, with a beautiful blue shine, is sliced in two thin pieces and topped with egg yolk crumbles to soften the overall flavor. 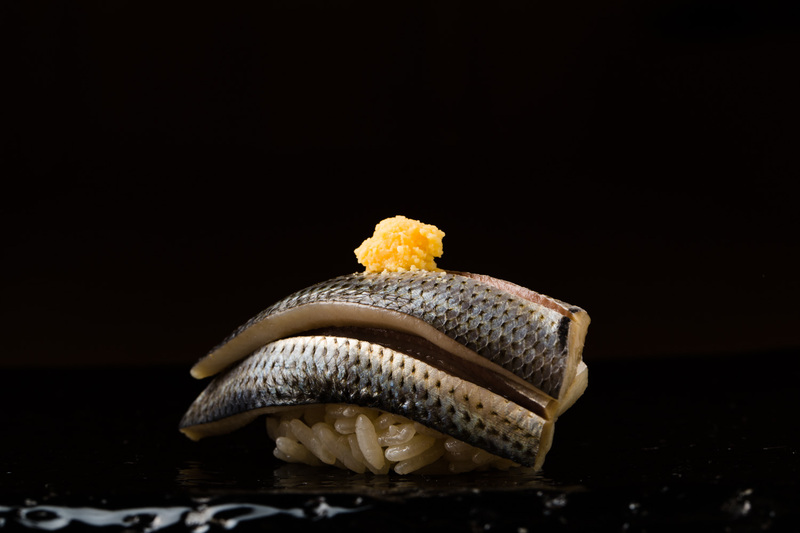 The fish is served on gently warm Akitakomachi rice that is flavored with a blend of vinegars and a pinch of salt. Committed to quality, Kojima only buys from the Tsukiji fish market. He makes daily visits in search for the best fish available. Thanks to his relationships he’s built over the years, he’s able to get his hands on the best catches of the day. 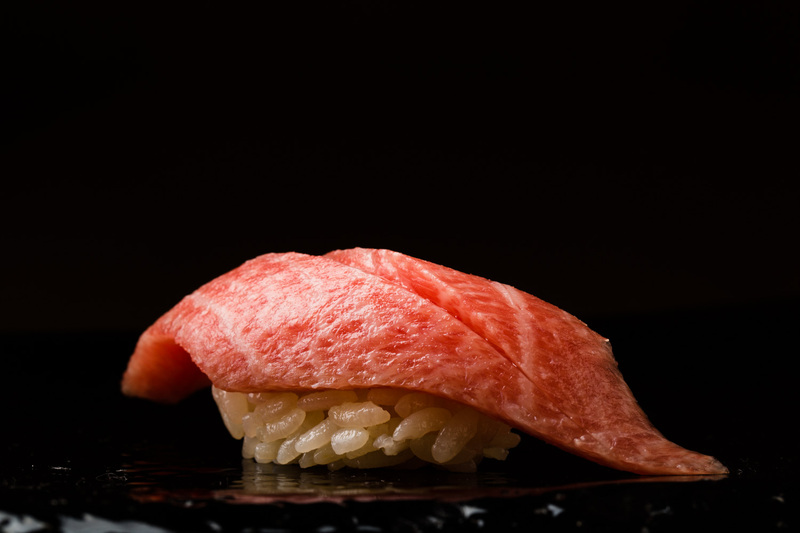 For tuna, the king of sushi, he sources from Yamayuki Group, who is known to have the best supply. He likes catches that were fished by a rod or rope, and weigh around 330 pounds. And of course, with a good layer of tasty fat. Kojima discovered his passion for food as a teenager and grew up wanting to become a chef. He wasn’t particularly set on sushi but something had led him to choose that path. But from the moment he began his apprenticeship at Ginza Kyubey and saw what being a top sushi chef was all about, he was destined for life. After nine years of learning at Kyubey, he helped the launch of Sushi Kanesaka, another prestigious restaurant, inside Palace Hotel in central Tokyo. Experiencing both a local restaurant as well as a hotel branch expanded his business scope as well as client base. Finally in 2016, Kojima decided to open a restaurant he could call his own. The word about his impeccable hospitality and skills spread quickly, winning him a Michelin star just within a year since its opening. “Here, the guest gets to eat whatever he likes, and however much,” Kojima says. For that reason, he never sets an end time for each reservation but invites the guests to enjoy as long as they wish. But as a new restaurant owner, Kojima has no time to rest. His day starts early with a trip to the fish market, followed by hours of preparing the fish and the restaurant before the guests start arriving in the evening. The weekends are just for sleep, he says jokingly. Kojima’s biggest wish is to offer a memorable enough experience that guests would want to come back to his restaurant again. Despite it being a small restaurant that seats just 8 people, he believes in the importance of having a group of dedicated followers. “They will become ambassadors for the restaurant, and a force behind its growth,” he says. 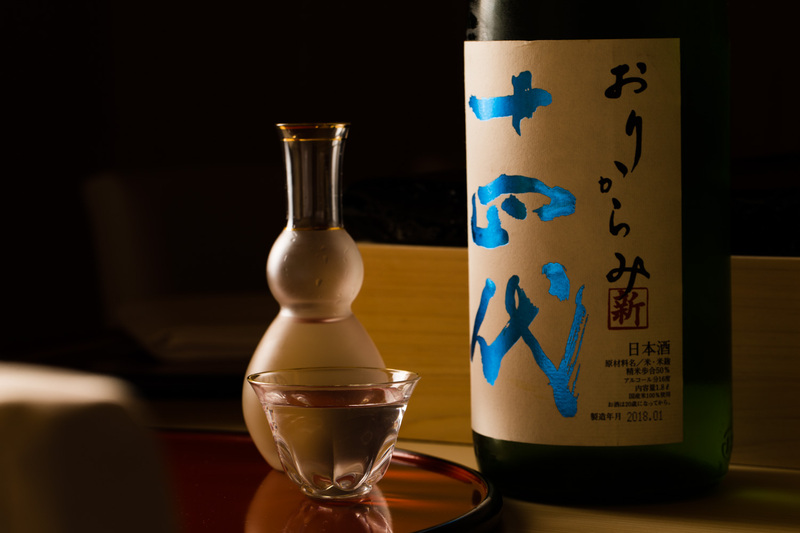 Quality is at the center of Kojima’s philosophy, including the selection of sake. 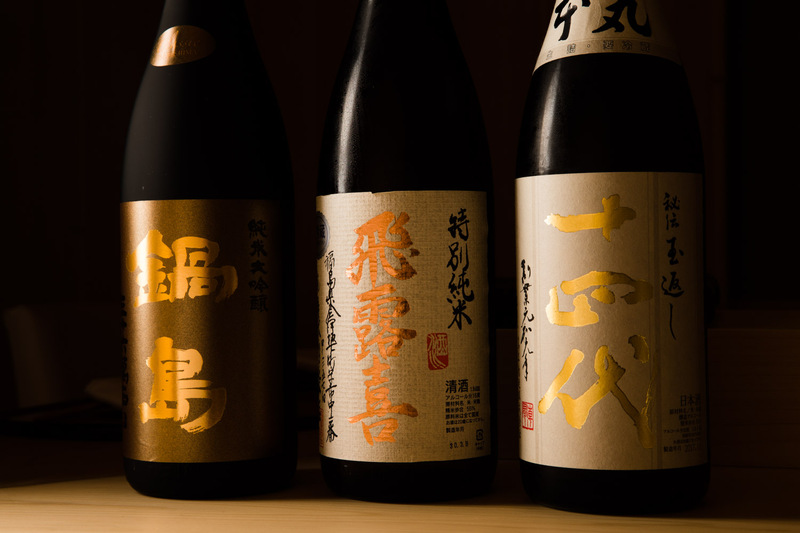 Rather than curating a complicated menu of boutique brands, he prefers to stick to established makes such as Juyondai, Hiroki and Nabeshima. He thinks sakes with a smooth flavor and a clean finish go very well with sushi. He also likes to serve Champagne, especially at the start of the meal. His favorites are those with a deeper note such as Salon, Crystal, Ruinart and Krug.